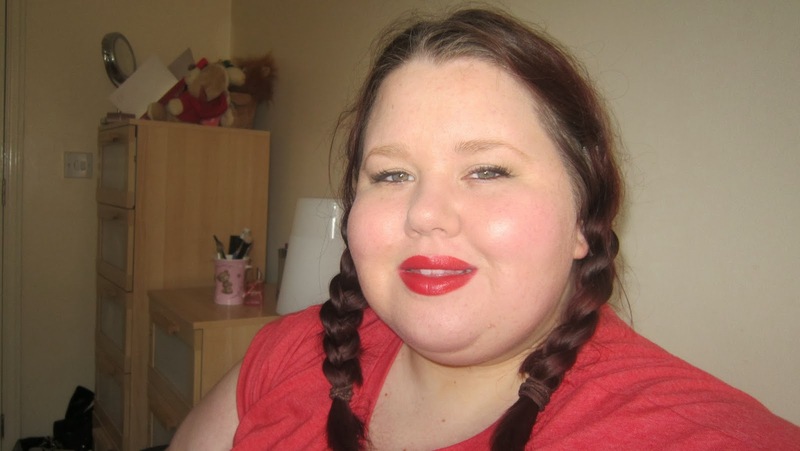 Lozzy Loves Lippy: Maybelline Super Stay Better Skin Foundation Review. Maybelline Super Stay Better Skin Foundation Review. I Bought the Maybelline Superstay better skin foundation a couple of weeks ago for £8.99 in Superdrug and I have been wearing it since. 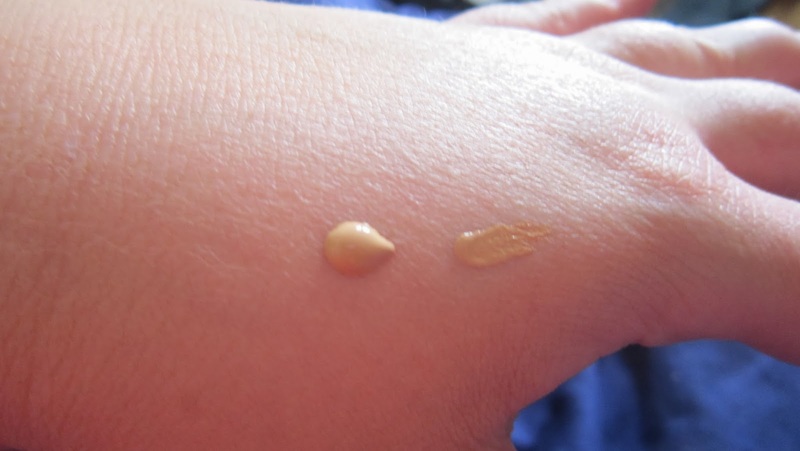 The Colour I got it in is sand 030, it's a warm yellowy toned light-medium shade and it was a great match for my skin tone. The product itself is an almost moosey-liquid texture. The Bottle Says that it is a flawless finish foundation, gives better looking skin in three weeks and instantly evens skin tone. When I first applied the foundation, I used my foundation brush but I found that it just sat on the skin. I then tried it with my (clean) hands and it seemed to melt in and blend a lot better. I tried it with and without primer. I found it applied more even without primer but it wore better and got less oily with primer. The Packaging says 'flawless finish' and too me that means a real full coverage but I (with high standards) felt it was more medium-full coverage but I was able to build it up to full coverage and it didn't look cakey. 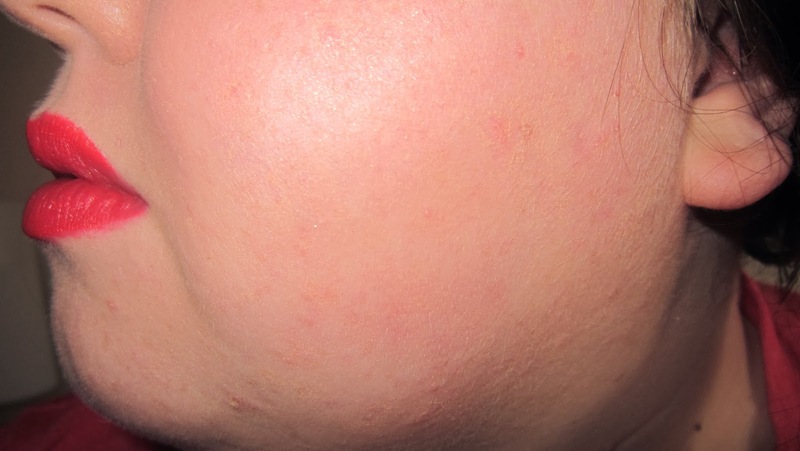 The product says it is for 'normal skin' and I think this is right because on one side of my face I have quite normal skin and on the other I have dry patches. I loved it on the normal side but it clung and went patchy around the dry bits. The finish to this is definitely matte. The product goes on wet but quickly dries to a powder-like finish. I wore it out of the house once, last Thursday, to the Physiotherapist (#brokenlegproblems). The Pyhsio was quite tiring and strenuous but the makeup didn't budge. It did get a bit shiny around the T-zone but nothing that would put me off wearing it. On it's own, without primer or powder, it still held up to me cooking dinner and chopping onions with tears streaming down my face. It does give good coverage, it is reasonably priced and it blends well, however it clings to my dry skin so I wouldn't buy it again. If you have normal or even oily skin I think this would work for you. I've decided that I'm going to add it to moisturiser in the summer when I don't want to wear too much makeup and stick to my Maybelline fit me/Dream Matte Moose for now. Catch my YouTube review of it here-CLICK ME PLEASE! !